Today we are headed to the country that stole my heart. The beautiful, majestic Kenya awaits us. 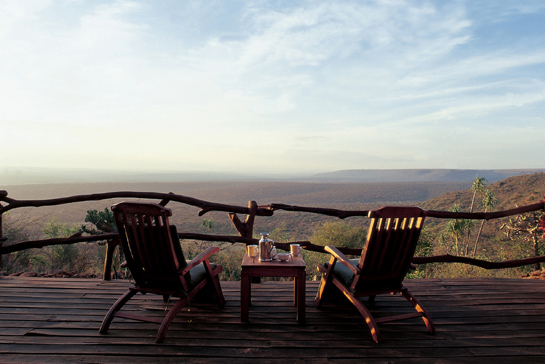 We are soaking up the vast lands from the luxurious Loisaba Lodge. 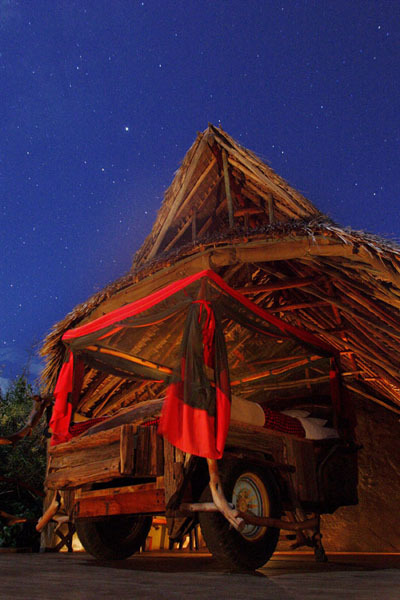 The lodge has the best of everything but it’s most unique feature are the magnificent “Star Beds”. 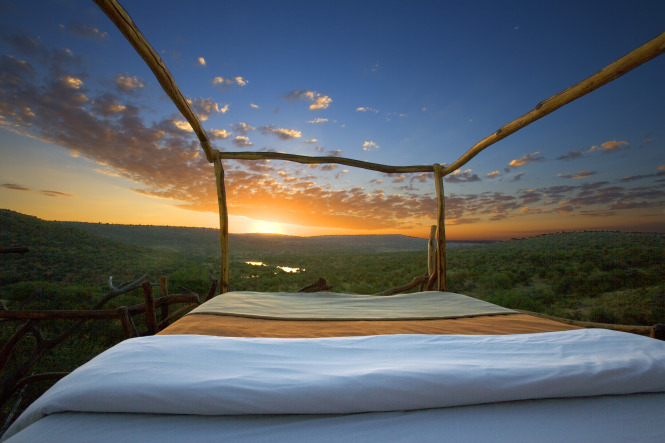 Perched on elevated platforms, your wooden poster bed, draped in billowy fabric is wheeled out of the room so that you can gaze upon the stars under the Kenyan sky. Soak up the blissful sunset after a game drive and let the sounds of the night and the glistening stars envelope you slumber in this magical place. May you get lost in magical Kenya just as I have. Let its beauty unfold before you as you usher in a serene weekend. Till we depart again next Friday, be well. I forgot to comment on this post, but OMG, I LOVE THIS PLACE! 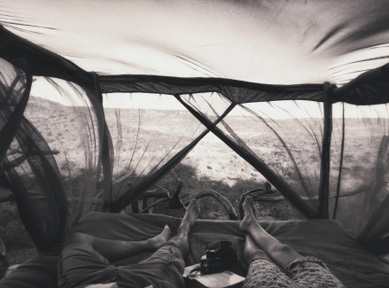 To sleep under the stars with that kind of view.I definitely want to go there one day! Is that place expensive? Isn’t it amazing! I’ve been to Kenya but I didn’t stay here. I’m not sure of the exact cost but it would be worth every penny. I’m going to be leading trips to different countries and am planning on Kenya in November or January. I’ll post updates and info when available.